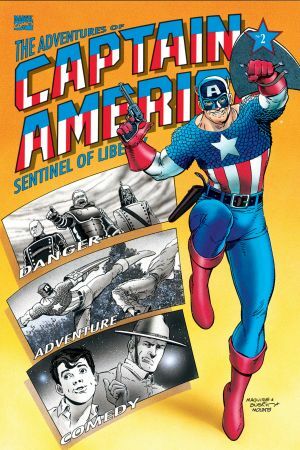 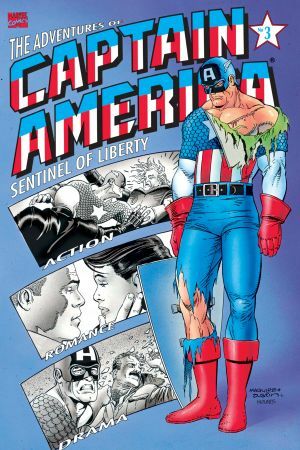 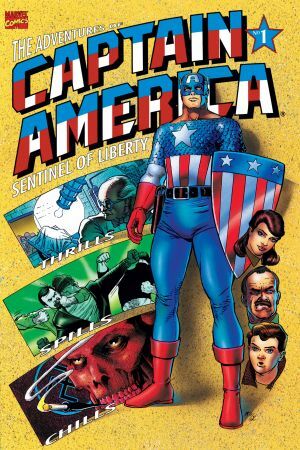 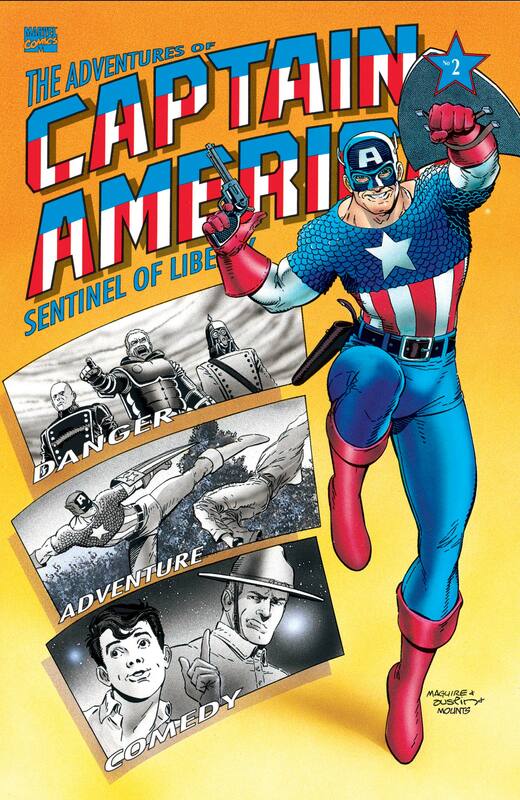 Cap's war against fascism begins at last! 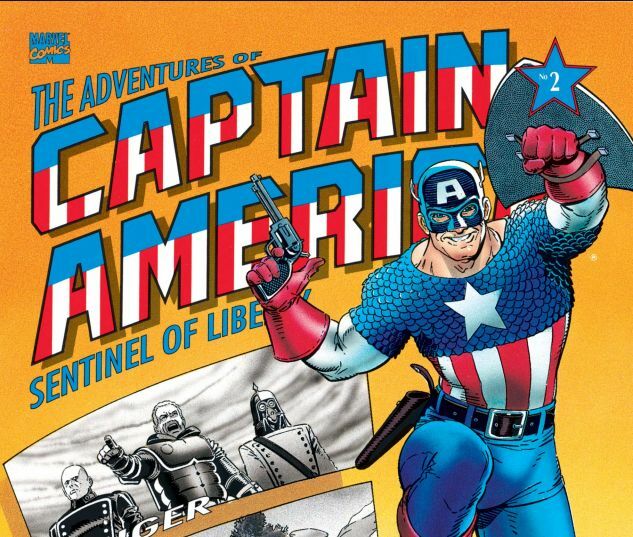 Watch as Steve Rogers and Bucky Barnes meet for the first time! 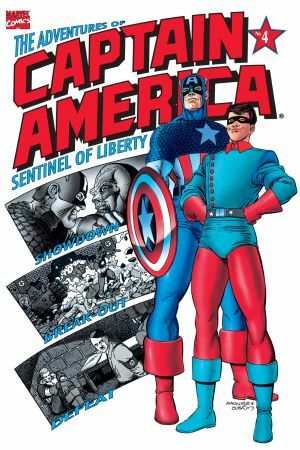 Marvel as Cap dons his costume and takes up his original shield!